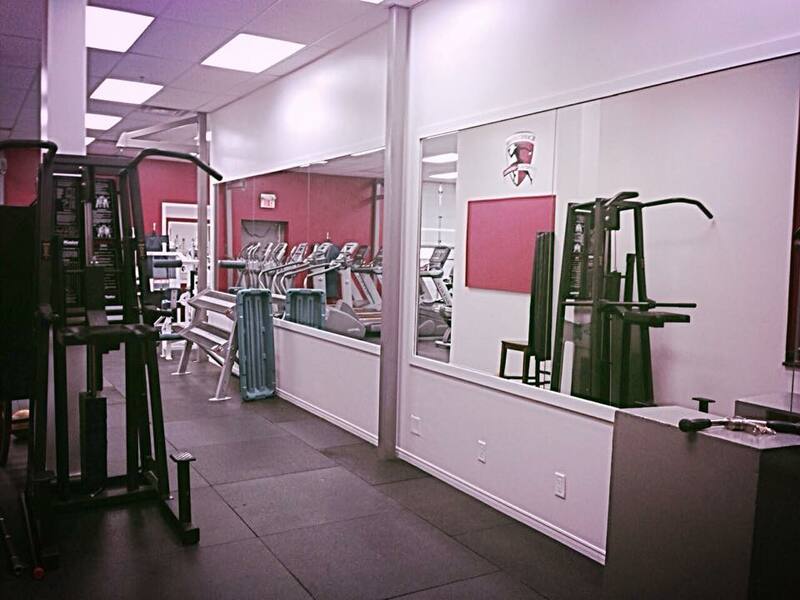 At Executive Fitness for women, we understand that co-ed facilities are not within everyone’s comfort zone. 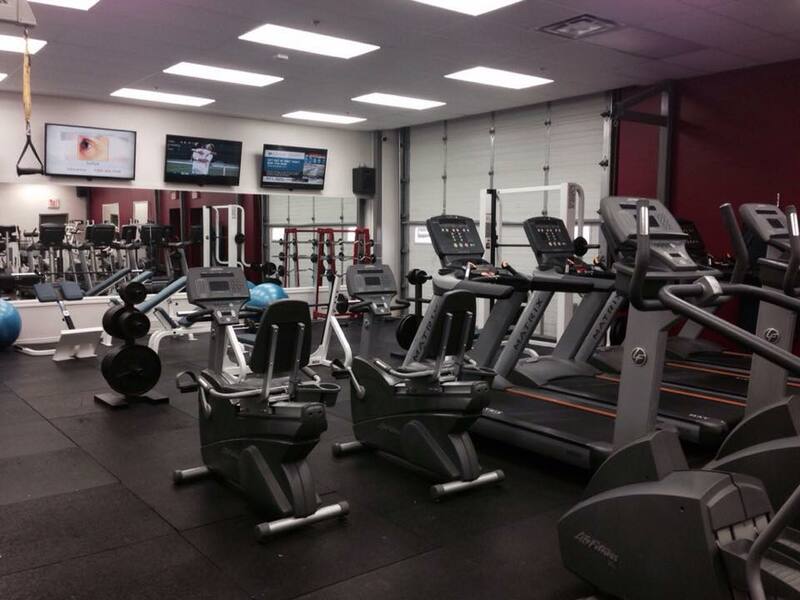 This is why we created a sectioned off private gym, strictly for women to enjoy. 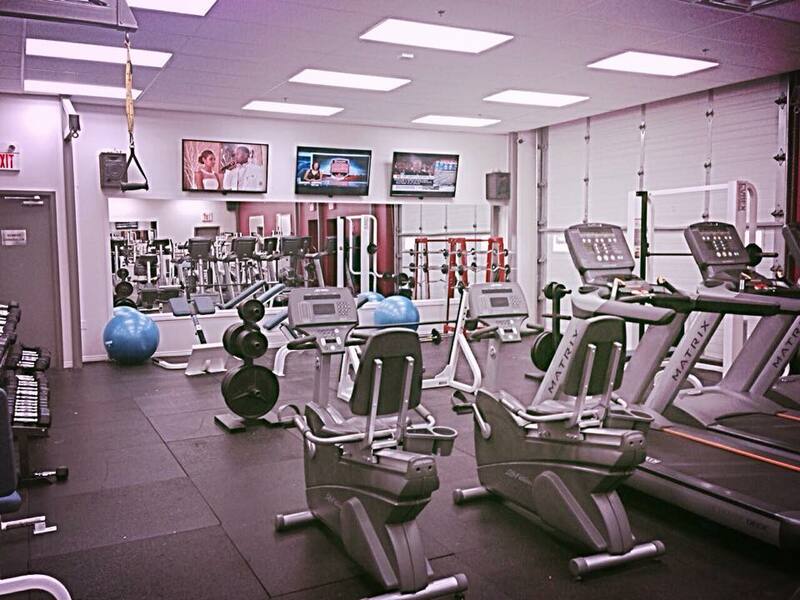 Our women’s gym is complete with cardio equipment, weight machines, and a range of free weights. Additionally, Executive Fitness is taking the extra step to assure our members comfort levels and needs are met – so we have a wide range of women’s only fitness classes. These classes range from yoga, Pilates, boot camp, core training, Zumba, and a variety of muscle toning and weight loss cardio classes. Each class caters to members of all ages and levels – it doesn’t matter if you are a beginner in your healthy lifestyle or advanced in training; our classes are created for all levels. You decide the weight you want and push your body to where you are comfortable. The instructors are all female, apart from a few select classes, which are listed in the group class schedule. Download your PDF file and print it now – please note that we do update and change our schedule on a monthly basis, depending on the season or instructor availability. Please check back regularly and the beginning of each month to make sure your copy is up to date! Exclusive Womens section! 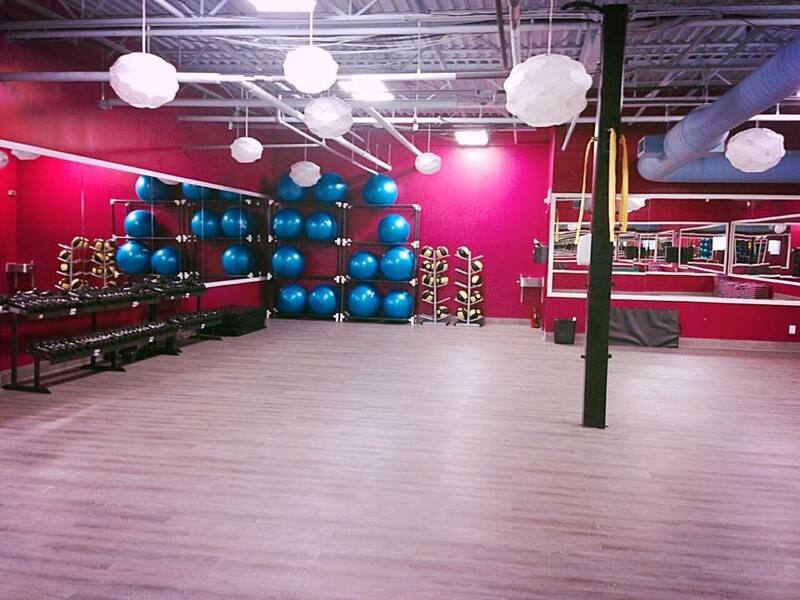 Enjoy your workout in our beautifully and newly renovated Womens -only section!